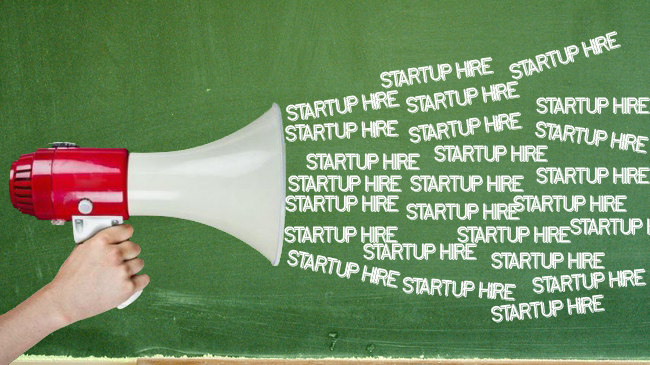 Home » Startup Hire • Startup Tips » What Makes a Good Startup Hire? Driving a startup towards the silver line of success is definitely a challenging task and those who can successfully deal with this challenge, overcome all the difficult hurdles, will definitely say that it’s not all about great investment or asset buying but a saga of great hiring. Just making the initial investment in your startup will not help you achieve success. It is the people that make a business successful. So, hiring a competent team of staff will help in greater success in the competitive market. In present day management system, a common practice is to lure the low performing people. Managers spend a lot of time with the low performing people in order to streamline them so that their performance level can be enhanced significantly. Basically, the whole work culture depends a lot on the low performing employees. Due to the constant low performing acts of the under performers, the overall motivation of an organization can be very low. For this reason, for a successful startup hire, scheduling training sessions for the selected members or candidates is a must do thing. This will omit the chances of low performance, by streamlining individuals with the quality training session. Here are some tips for hiring great people for the sake of making an organization successful right from its initial moves. To explain this, let us start with two common errors of statistics and these errors are named as – Type I error and Type II error. Type I error refers to false positive and Type II error refers to false negatives. In case of hiring people, this theory of statistics should be taken into consideration. All that a startup business should avoid is hiring false positive people. Basically, such people seem to be positive but in reality they are underachievers or losers. They understand the theoretical nitty-gritty and have the flare inside them, though they are generally lazy, non-professional and in most of the cases not very keen to learn from their mistakes. On the other hand, Type II or false negative people are definitely underachiever but they are keen to learn, as well as eager to change their fate through hard work. An organization should have dedicated people, who are keen to perform. It is the job of the managers to convert them into the productive workforce from impotent workforce. Unlike false positive group, false negative group is easy to be dealt with. As a startup company, many business persons want to hire ‘perfect employees’. Actually, the definition of perfection is a bit relative. You need to find people who are competent and enthusiastic. Regular performance monitoring, as well as a staff screening process is required within short intervals. This helps the organization to find the low performers and also gives a chance to appraise the good performers. Under performers are not waste, a true manager is one who can turn an under performer employee into a star performer.